16-G-IV reg no. CH8532 was built to India 4 specification and carried a Barker close coupled all weather body. 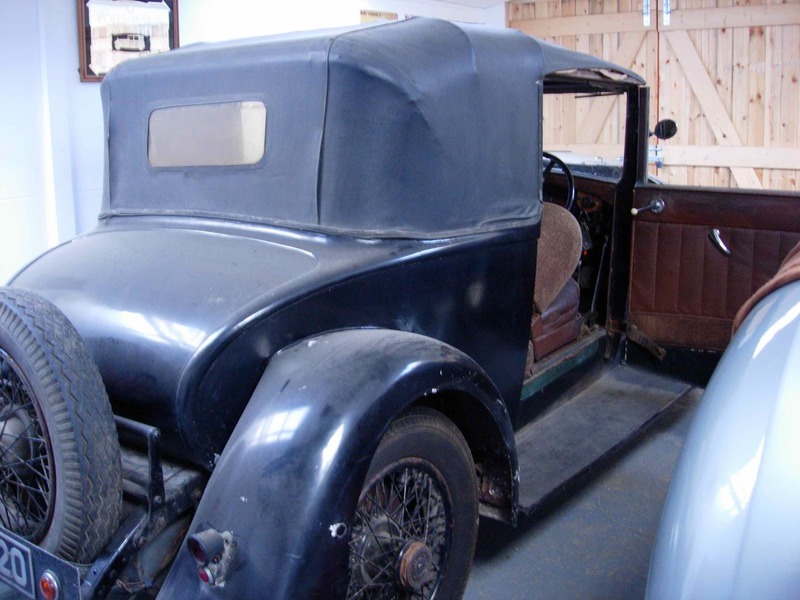 The car was intended for Sir Henry Royce use and so was finished in the usual grey except that this time in two shades; the bonnet, scuttle and body panels in lighter lichen grey with the mouldings in darker lichen grey and the fabric hood to match. 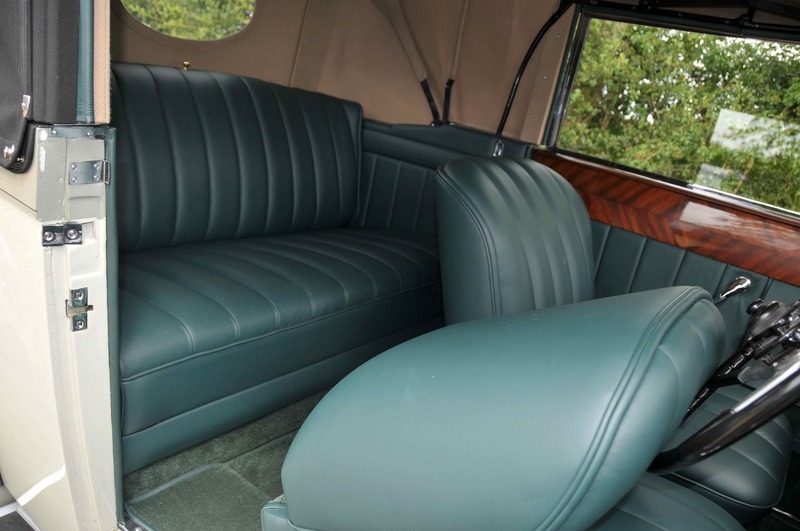 The upholstery, carpets and fine lines were all in green. 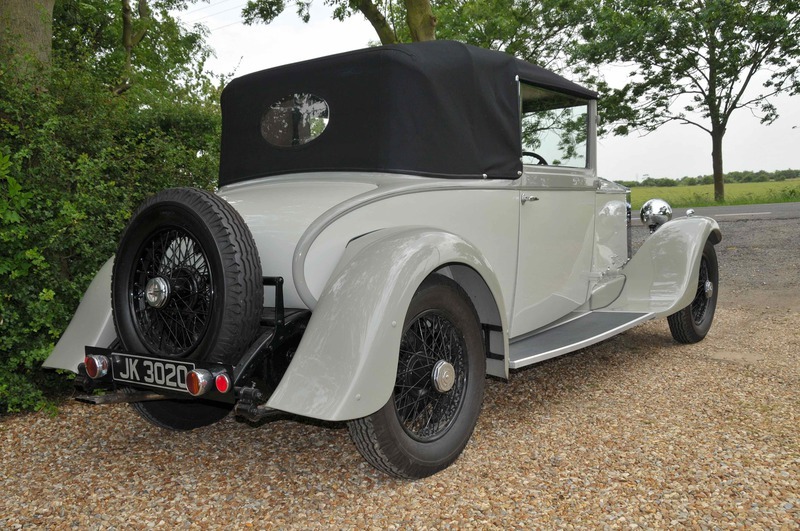 The car was ready by the middle of June 1929, in plenty of time ready for Sir Henry Royce holiday and before going to West Wittering the performance was checked on three hills. Ticknall Hill was climbed in 62 seconds in standard form and 59.2 seconds with the exhaust cut-out open. Stanton Hill was climbed in 21 seconds and Pistern Hill in 62 seconds. 16-G-IV stayed in West Wittering until 1932, apart from the occasional return to Derby when Sir Henry Royce was away in France. The opportunity was then taken to make adjustments and also fit the latest modifications. 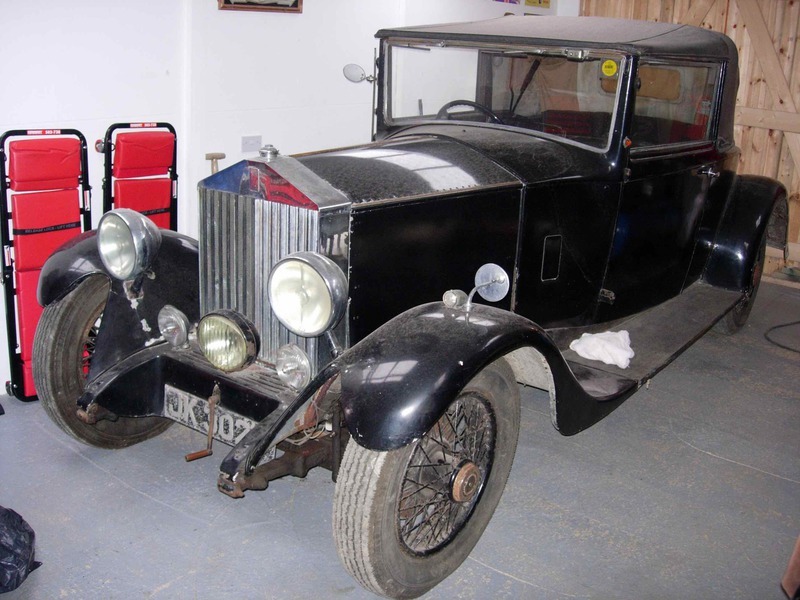 For the summer of 1930 a new engine was fitted having the low inertia crankshaft damper, Lodge spark plugs with the stepped insulators, asbestos valve stem oil seals and Diabolo rear rubber engine mountings. 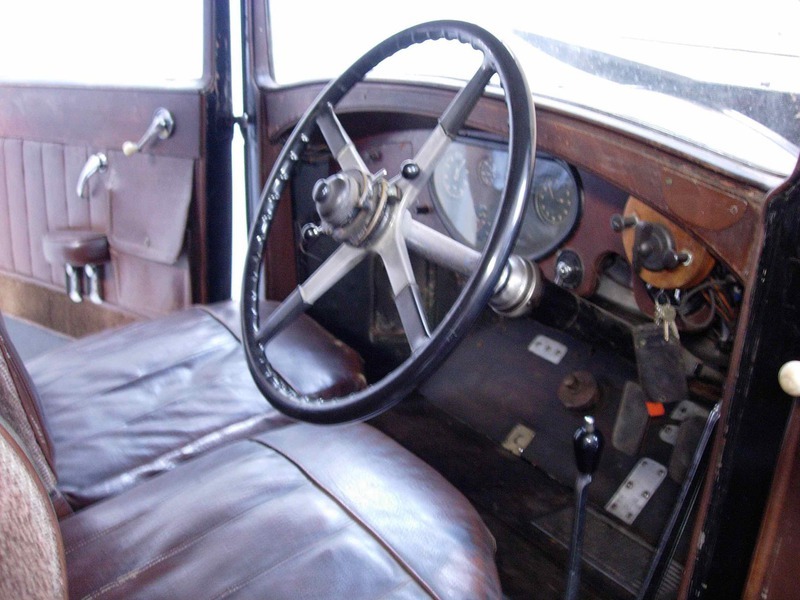 The pitch of the fan was altered to cure fan roar, 20% stronger clutch springs and increased pedal travel. 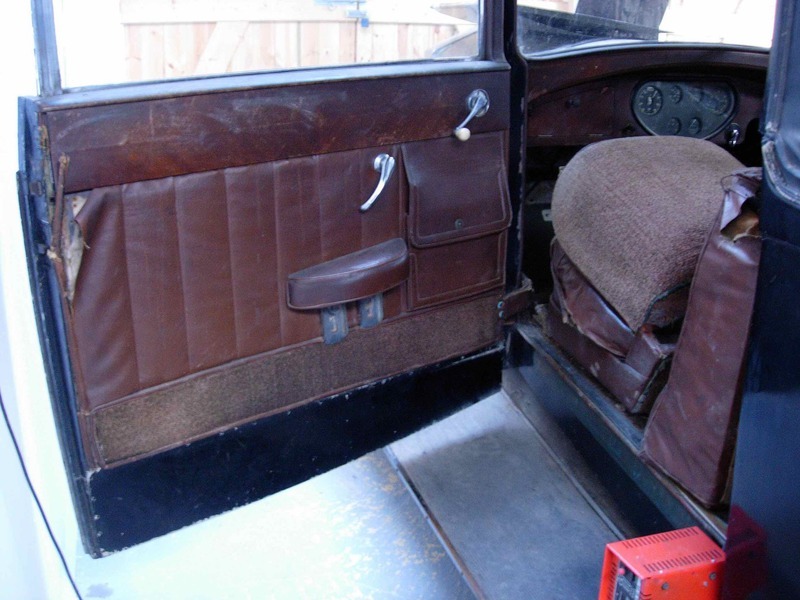 The steering column and controls lowered. Including a lower radiator filler. 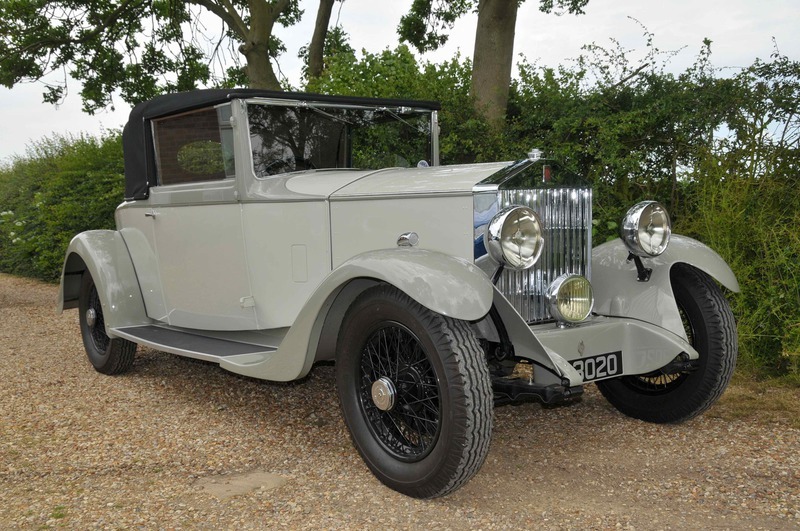 For the 1931 season 16-G-IV was modified up to Japan standard and the steering was lowered from E to F.
Sir Henry Royce thought that the car had greatly improved and gave credit to the rubber engine mountings and torque dampers, the increase in power due to the exhaust and the balance weights. The increase in power was confirmed when 16-G-IV lapped Brooklands at 70 mph. 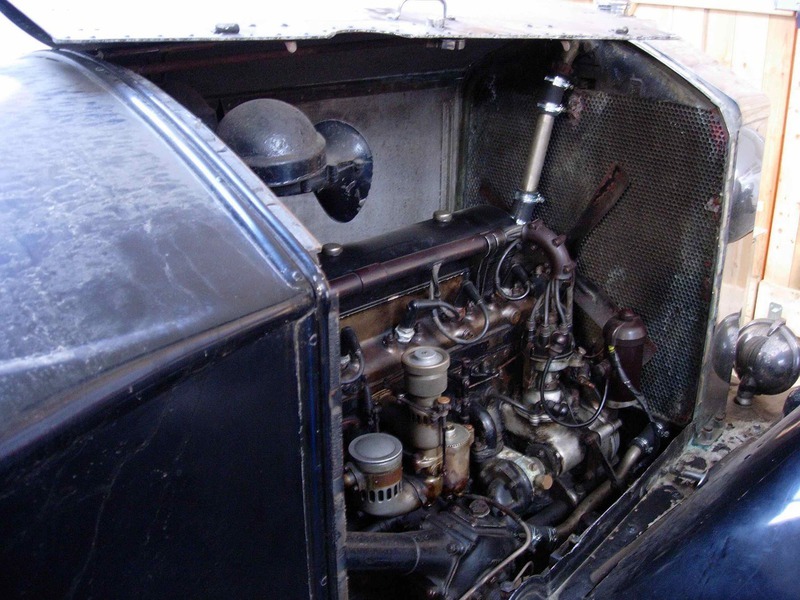 Further modifications were made for 1932 including a 6.2:1 compression ratio, twin carburetors and 14mm spark plugs. 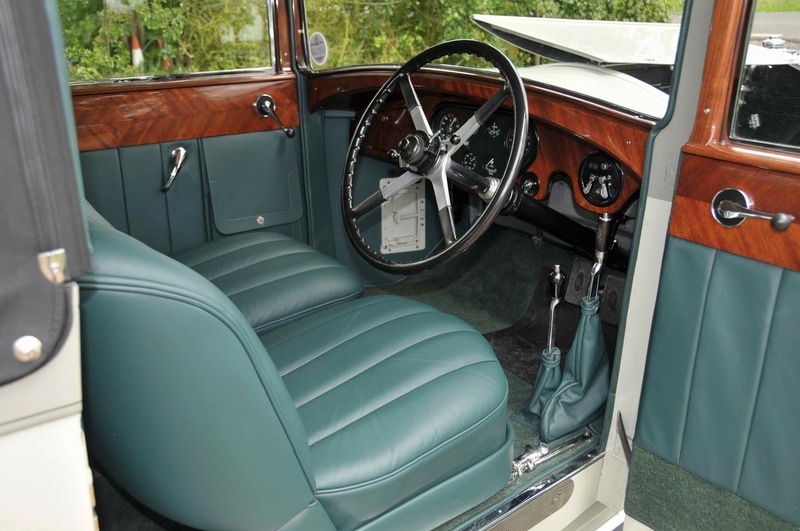 At first SU carburetors were fitted but these were later changed to the Rolls-Royce type. 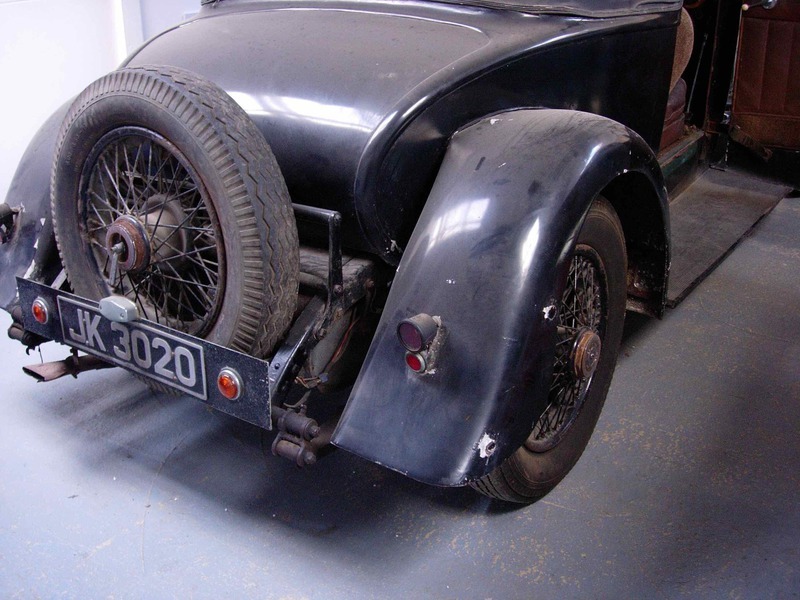 In this form the car climbed Ticknall Hill in 58.4 seconds and attained a maximum speed of 80 mph! 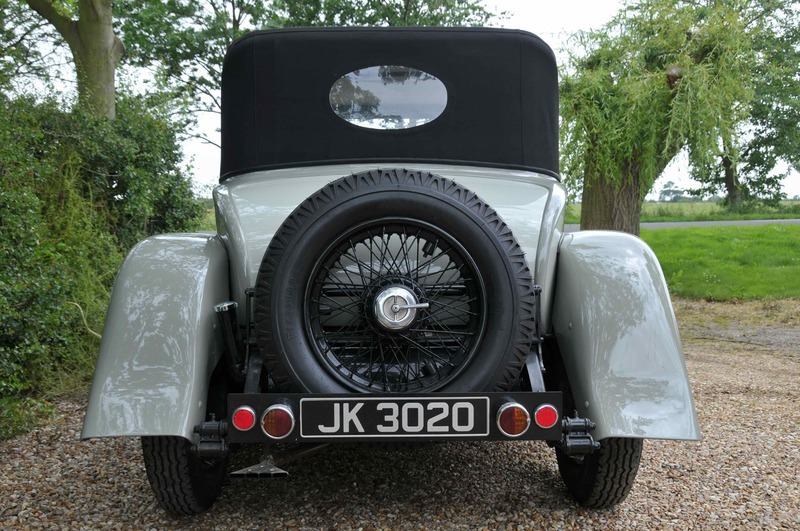 At the end of 1932 the engine was removed and a standard 20/25 unit was fitted as a replacement and the car was put into good order in preparation for sale. It was given a new chassis number GBT82. GBT82 has been owned by the same family since 1957 and still only having 5 registered keepers. I would like to thank “The Goshawk” publication for the above information.